Interest rates are rising. According to Freddie Mac the current rate for a 30-yr fixed mortgage is 4.81%, which is up a nearly a full percentage point from a year ago. While some were concerned the rising interest rates would have a negative impact on the market, particularly with first-time homebuyers, it looks as if the changes in interest rates are doing little to dampen buyer demand. 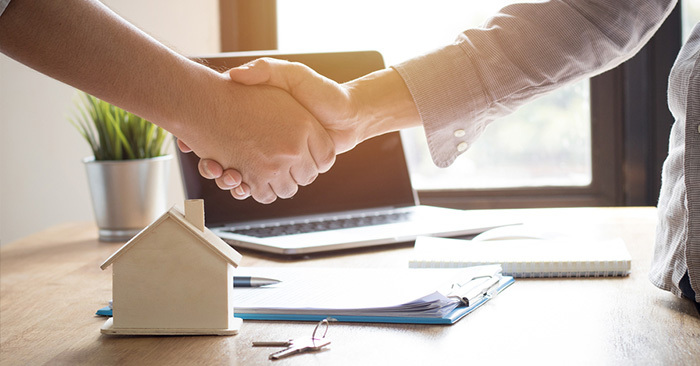 According to First American’s most recent Real Estate Sentiment Index (which explores how sensitive first-time homebuyers are to rising interest rates), mortgage rates would have to hit 5.6% before first-time buyers delay entering the market. And because mortgage rates aren’t predicted to rise that drastically anytime soon, we shouldn’t see any negative impact on buyer interest in the coming months. If you’ve been hesitant to list your home thanks to fears that rising interest rates will limit the number of buyers, there’s nothing to worry about. Buyer demand is showing no signs of slowing.